Jarrod Factor is a graduate of Victorian College of the Arts: School of Film, and Creative Arts at the University of Melbourne - a director, editor, sound designer and composer. As a filmmaker, Jarrod Factor's works have screened in major Australian and International film festivals. Aside from writing, directing and editing, his films also feature his work as title designer, sound designer and composer. Jarrod was one of the 10 shortlisted filmmakers for the 2007 Qantas Spirit of Youth Awards. Jarrod Factor's VCA graduating film Insignia (2006) has screened at various international festivals, including Edmonton International (Canada), Interfilm Berlin and Filmstock International (UK). 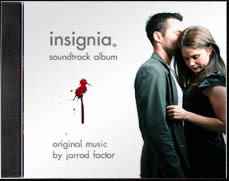 Jarrod's original music from Insignia won him a Gold Medal for Excellence at 2008 Park City Film Festival (USA). In 2005 Jarrod was a guest at Fresh Film Festival in Karlovy Vary (Czech Republic) for the screenings of his films Holding On (2004), A Short Portrait of Obsession (2004) and Inversion (2003). Jarrod Factor has had a significant involvement in music for the greater part of his life, initially as a student of piano with Nehama Patkin, as a top scoring percussionist in his VCE year, and later his interest expanding into the field of original composition, specifically for film, theatre, and installation works. In 2008 he completed the sound design and original music score for Juliet Porter’s Film Victoria short film Floating. He won Best Sound Design for Lily Coates’ film The Cat and Claudia at St. Kilda Film Festival 2007 and music from his film Lightly Baked was featured on ‘Music for Film’, a compilation CD of Australian film music released in conjunction with the 52nd Sydney International Film Festival. 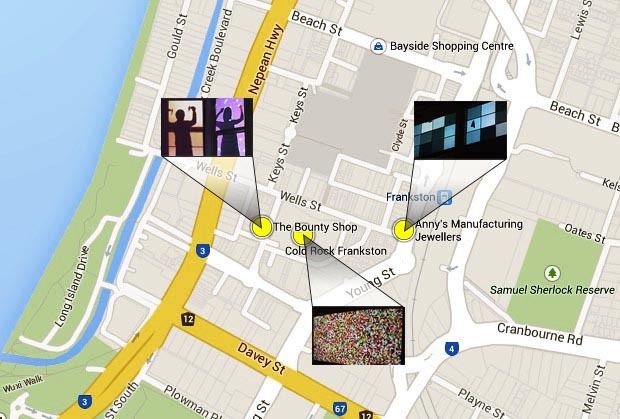 3 x Video works @exURBAN SCREENS A completely new version of Like Moths to Pixels, plus Light Lovers and 1mm². Jarrod has embarked on a remastering and rerelease of his back-catalogue of film soundtracks. The first to be launched is the award winning soundtrack to Insignia, which is now available on iTunes, Amazon, Google Play and Spotify. Jarrod recently completed Sound Design for Save the Pure by GRAMM for Pause Fest 2015. Their ecologically themed 'motion response' the the festival's 2015 theme Pure just won best overall production at the festival. Jarrod continues his role as Technical director of Melbourne theatre company The Honeytrap, Jarrod is lighting and sound designer for their next and most ambitious production - Elizabeth Meriwhether's The Mistakes Madeline Made. A new remaster of the Music For Film: Soundtracks 2001-2007 compilation, with a bonus previously unreleased track Low On Rye is now online. Best of all, it's free to listen to on Spotify and download from Google Play! But if you insist on paying for it, it's available on iTunes, and the CD version of Music for Film is also available at Amazon.com. 3 of Jarrod's recent video works are being restaged for exURBAN SCREENS, including a full reworking of Like Moths to Pixels, completely redesigned for London House. The other featured works are Light Lovers and 1mm². Information about the festival are available at the official website. Jarrod continues his association with new Melbourne theatre company The Honeytrap, this time acting as lighting designer for their new production Scarborough, currently playing at Brunswick Art Space until May 18. As with The Honeytrap's previous productions, Jarrod also produced the show's promotional trailer. Jarrod just directed the video Moneytrap - The Honeytrap's Pozible Campaign. A semi-improvised comedy, the video centres around an "average meeting" of the new Melbourne theatre company, where business matters and domestic problems combine in a testy charged environment of confict and competition. Jarrod also created The Honeytrap's Season 2013 Launch Trailer. 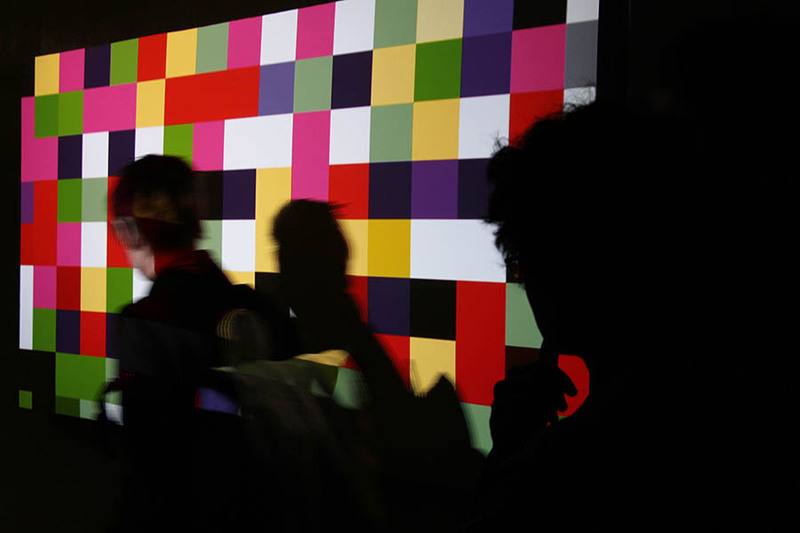 As part of Other Film Festival's Melbourne presentation, Jarrod was one of the local artists featured with permanent installations, premiering 1mm², a minimalist single channel video artwork exploring the HD pixel space, and the limits of our ability to resolve resolution. 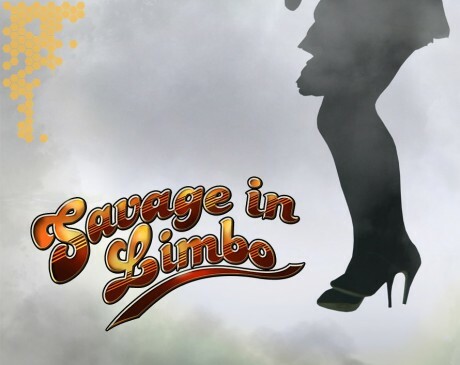 Jarrod has just created the sound design and promotional trailers for The Honeytrap's inaugural production - John Patrick Shanley's Savage in Limbo at Studio 246 till 24th November. 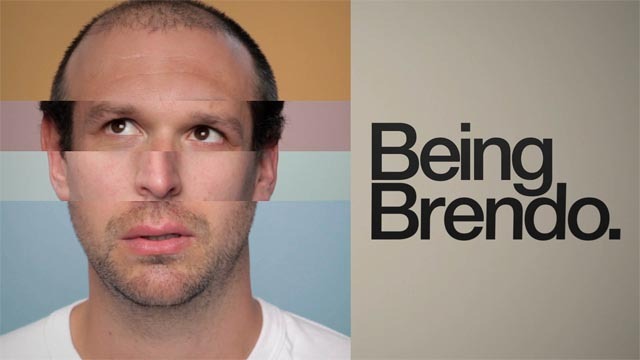 As part of the rebranding and renaming of the show, Jarrod has just created a new opening title sequence for Being Brendo. The concept involves cutting up all seven of the main character's faces into strips, and mix and matching them to create strange and hilarious facial expressions. Jarrod previously created an end title seqeuence for the Queer As F**k Cinema Compilation Totally F**ked Again. 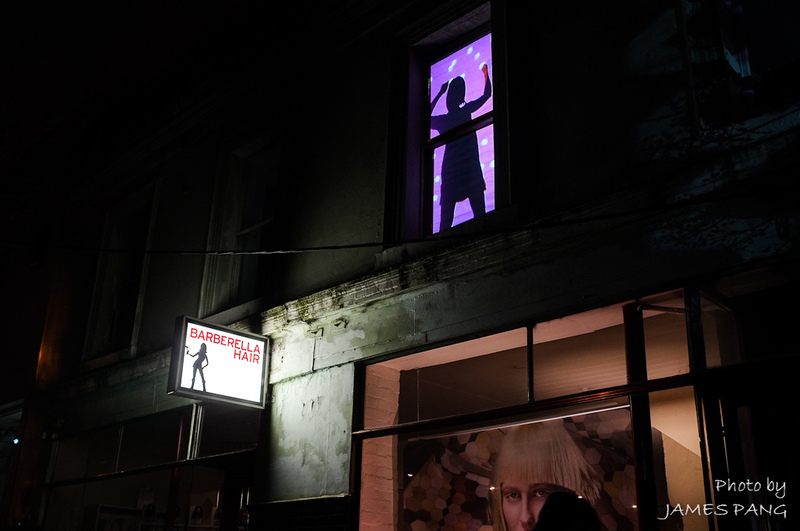 Light Lovers is a two-channel projection work, site-specifically created for two opposing second-floor windows for the 2012 Gertrude Street Projection Festival. . Variously amusing, whimsical and sad, Light Lovers explores playfulness, connectedness and loneliness. Created for Lesya and Danny's Wedding, Jarrod co-directed and edited this video with Hayden Bevis, which is now doing the rounds via YouTube. Jarrod has estimated it took more than 2 weeks of post production to create the eight minute production, including the editing, visual effects and sound design. 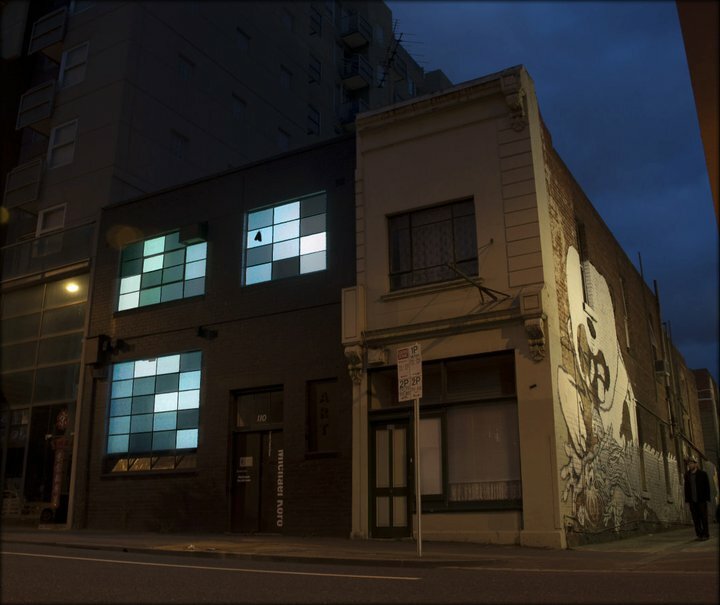 Jarrod created a site specific installation called LIke Moths To Pixels, which consisted of creating large scale digital pixels out of the individual window panes of the front windows of the Michael Koro Gallery (now Dark Horse Experiments) on Franklin St, Melbourne City. The installation was was exibited every evening after dark for a month. Jarrod has just completed a collaboration with Olivia Ilic to create Straight To The 'Art, an interactive artwork for the big screen at Melbourne's Federation Square.